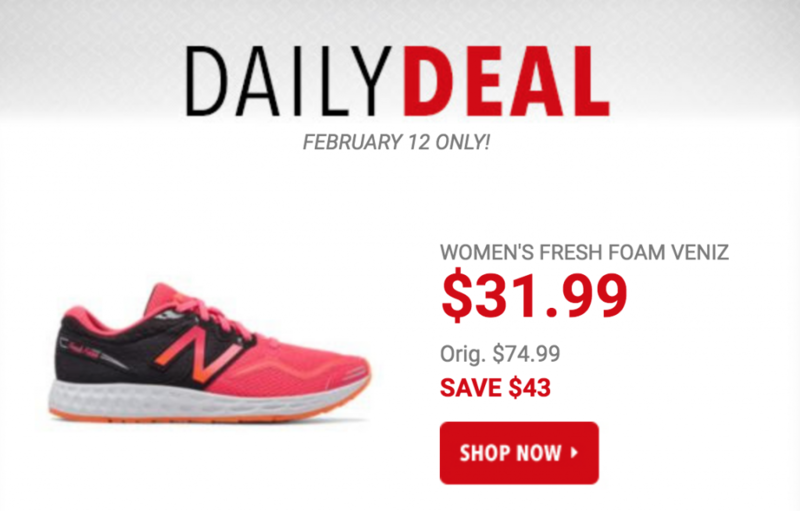 Today only, February 12th, you can grab the New Balance Women’s Fresh Foam Veniz Running Shoes for just $31.99! 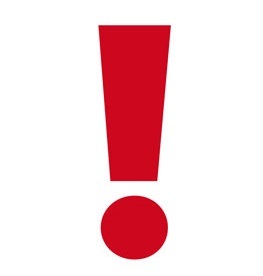 (regularly $74.99) Plus, promo code DOLLARSHIP should drop shipping fees down to just $1.00. This shoe is engineered to get you to the finish line, whether you’re running, training or meeting the demands of your everyday schedule.